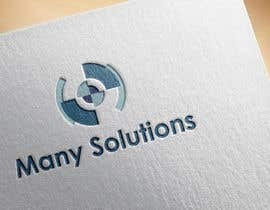 Our company Name is Many Solutions. 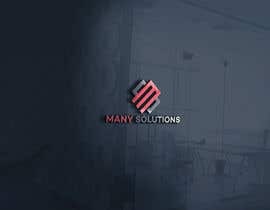 We are looking for a creative logo not copy pasted but created from scratch. 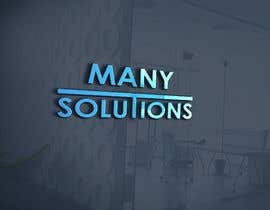 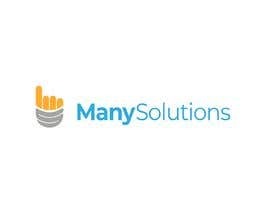 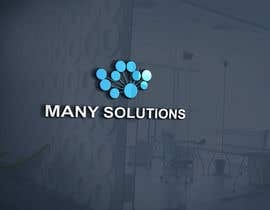 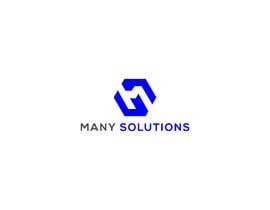 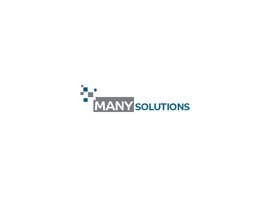 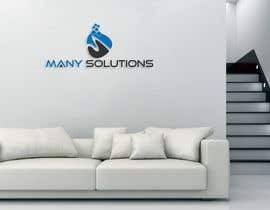 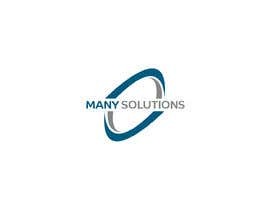 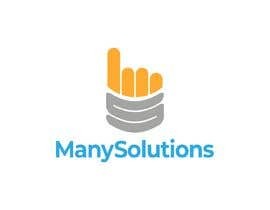 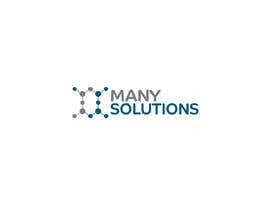 Logo needs to have a image and Text With it containing company Name "Many Solutions"
what type of solution company is it ?? 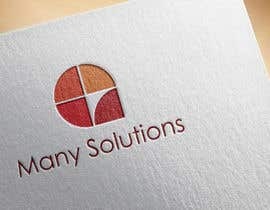 Dear Sir, Please check my new concept. 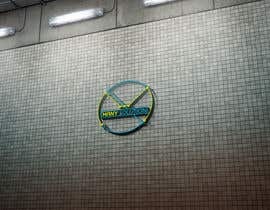 My entry no #242 .